Matt Dillon plays a failed architect turned serial killer in director Lars von Trier’s provocative new film. ‘The greatest cathedrals have sublime artwork hidden in the darkest of corners for only God to see,’ says Jack as he travels through the circles of Hell accompanied by a man who calls himself Verge (Bruno Ganz), modelled after Dante’s Virgil. Jack recounts the thought processes behind his increasingly depraved acts, describing each grizzly crime as though it is an individual work of art. 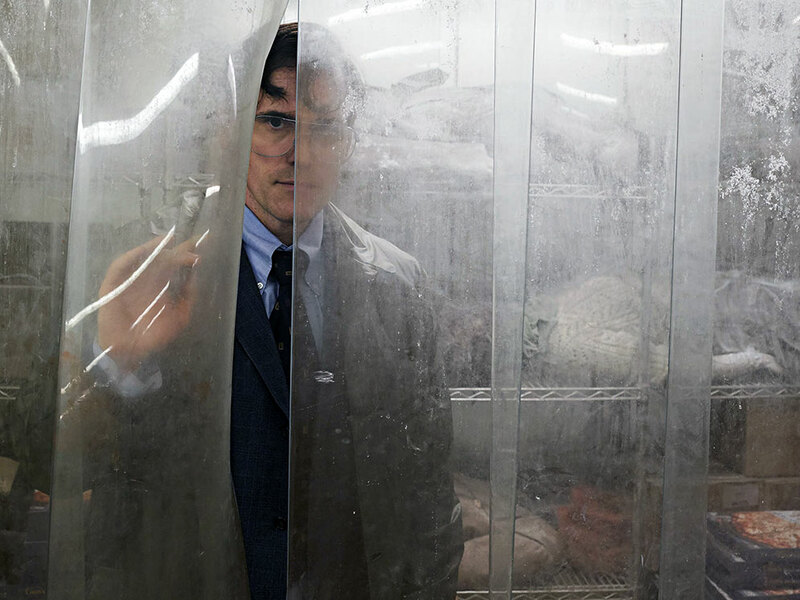 The House That Jack Built finds von Trier wrestling in unexpected ways with the claims of misogyny and misanthropy that have followed him throughout his career, in what the director has suggested will be his final film.